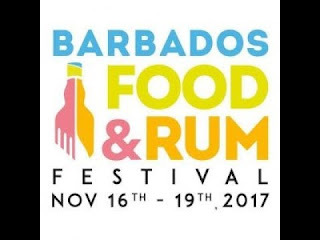 Barbados is often referred to as "Culinary Capital" of the Caribbean, and is a year-round epicurean escape for foodies. The island also has the distinction of being the birthplace of rum. Mount Gay distillery was founded in 1703, and is believed to produce the oldest rum founds anywhere in the world. 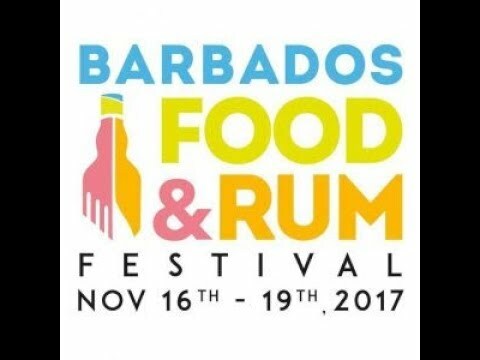 So it's no wonder that the Barbados Food & Rum festival continues to be one of the most popular festivals in the region. 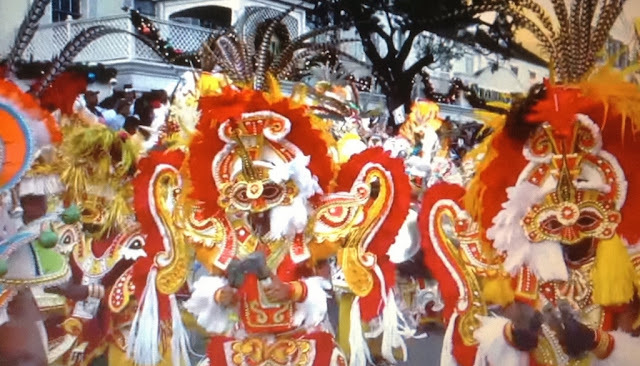 This years festival opens at the historic Oistins fishing village on Barbados southern coast. Local award-winning chefs prepare unique hors d’oeuvres to complement the delicious aperitifs and hand-crafted rum cocktails. An evening of fine-dining at The Crane Resort. TASTE THE SPIRIT OF POLO - "RUM & POLO"
Cocktails, canapés and polo match at this all inclusive event at the Holder’s Polo Club. Chef Tom Aikens from the U.K. host the final Dinner Safari journey at the Tides Restaurant. The festival ends with an all-inclusive beach party on the shoreline of Needham’s Point beach at Hilton Barbados. 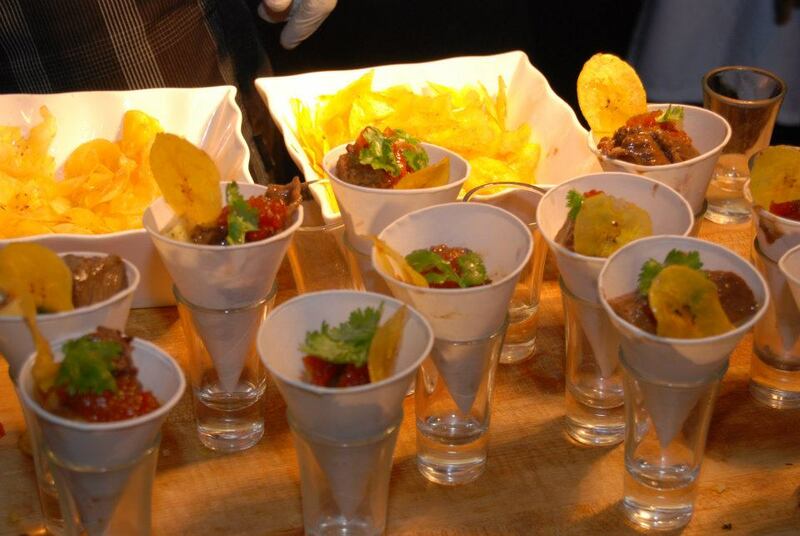 The evens will include live performances, and a wide variety of food tasting stations.